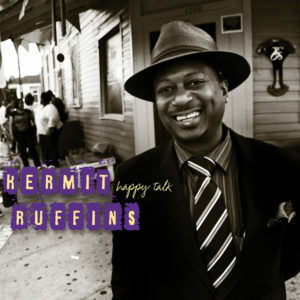 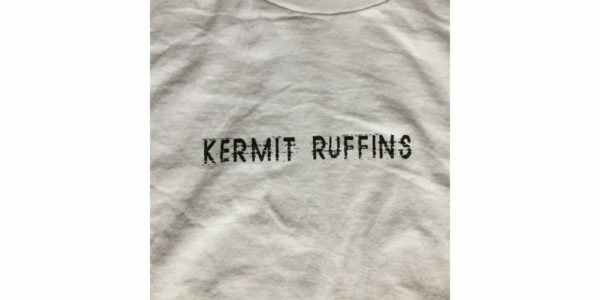 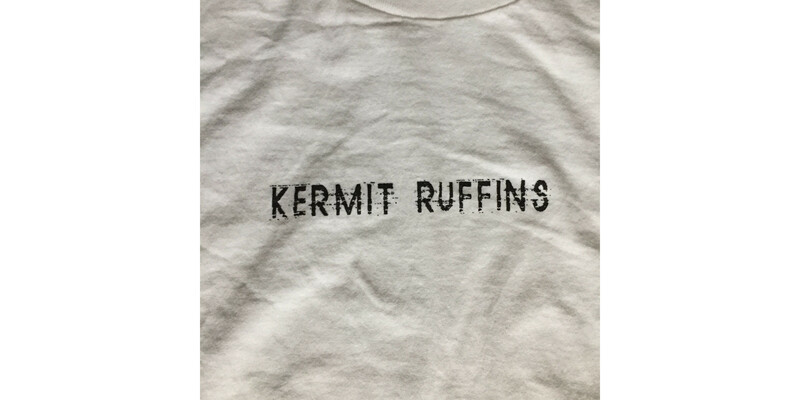 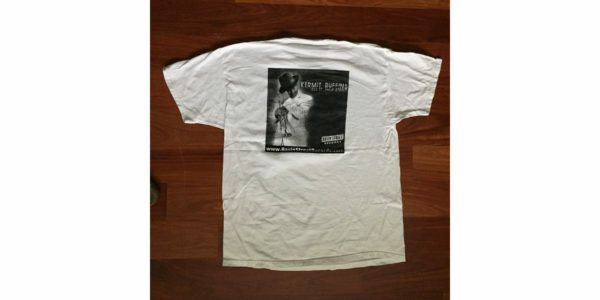 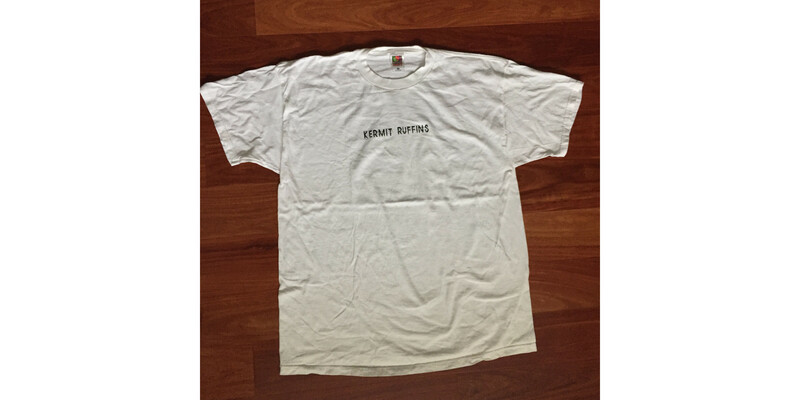 100% Cotton, Heavy Duty T-Shirt featuring imagery from the Kermit Ruffins album, 1533 St. Philip Street. 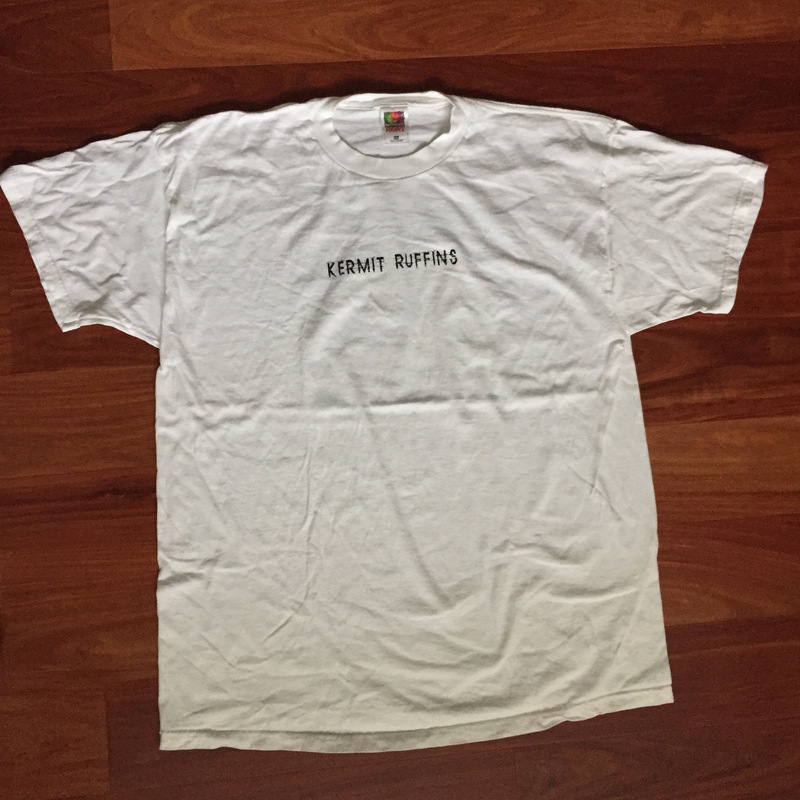 Only size XXL is available. 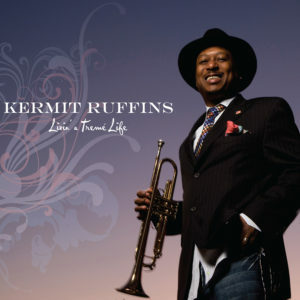 Lifted into the national spotlight by the hit television show Treme, Kermit keeps the momentum swinging with his first big band album. 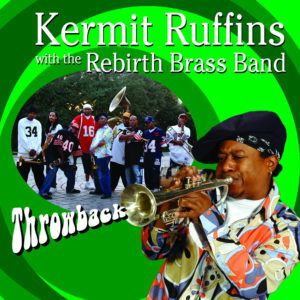 OffBeat Magazine’s Best of the Beat award winner for Best Traditional Jazz Album! 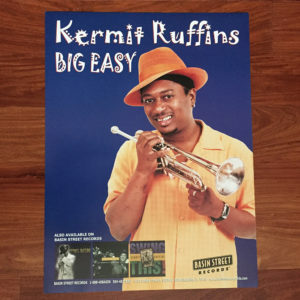 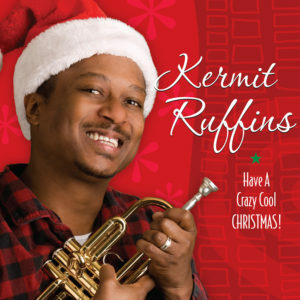 12″x12″ poster featuring the album art from Kermit Ruffin’s album, Have a Crazy Cool Christmas!